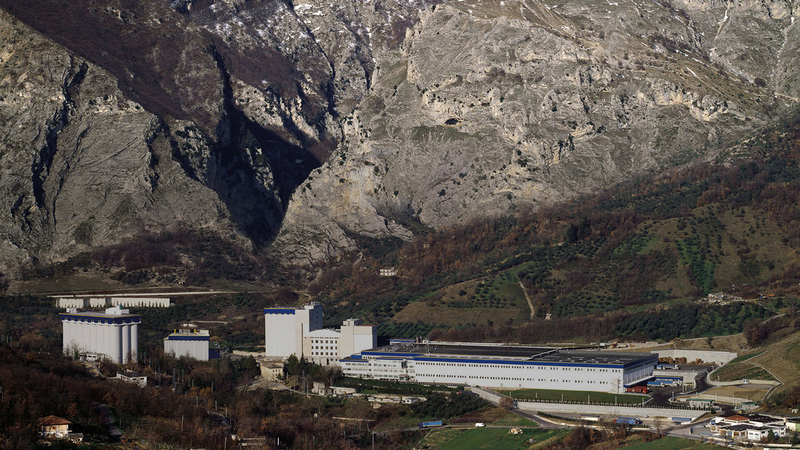 Living #AllaDeCecco means searching for the best in everything we do, paying attention to detail. 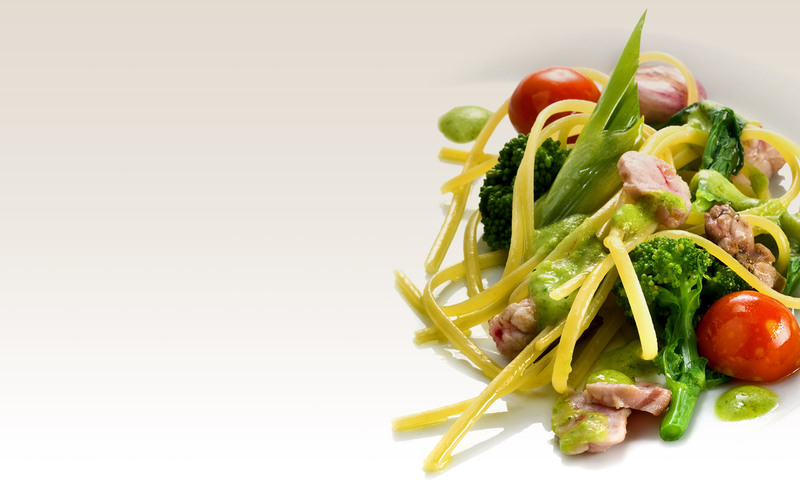 Whether a delicious plate of pasta, the joy of discovering a new place or the pleasure of sitting at the table. 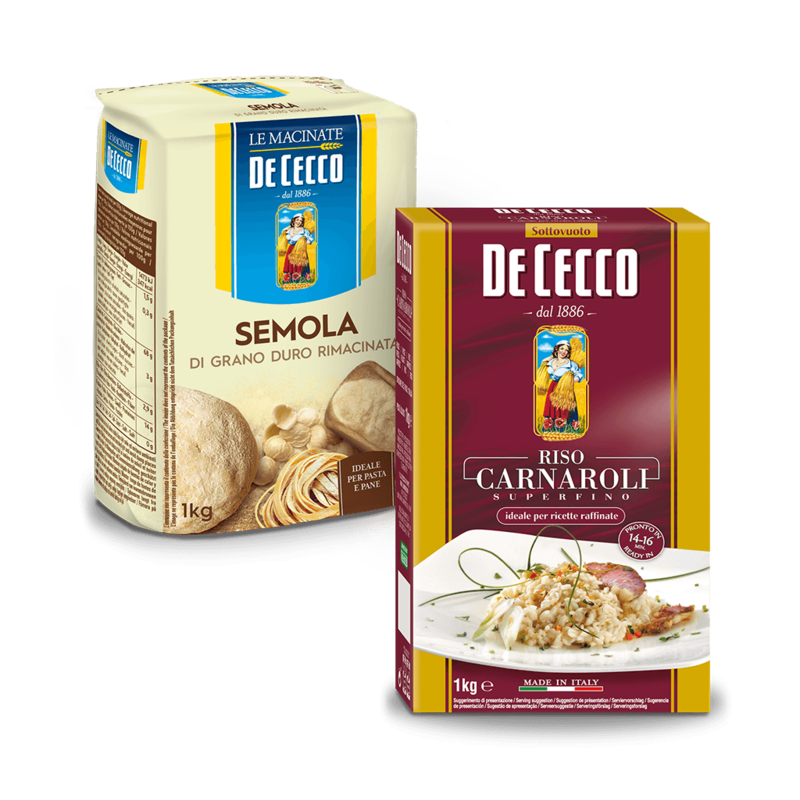 Cooking #AllaDeCecco means preparing simple dishes with authentic ingredients, lots of passion, attention to detail and a touch of creativity. 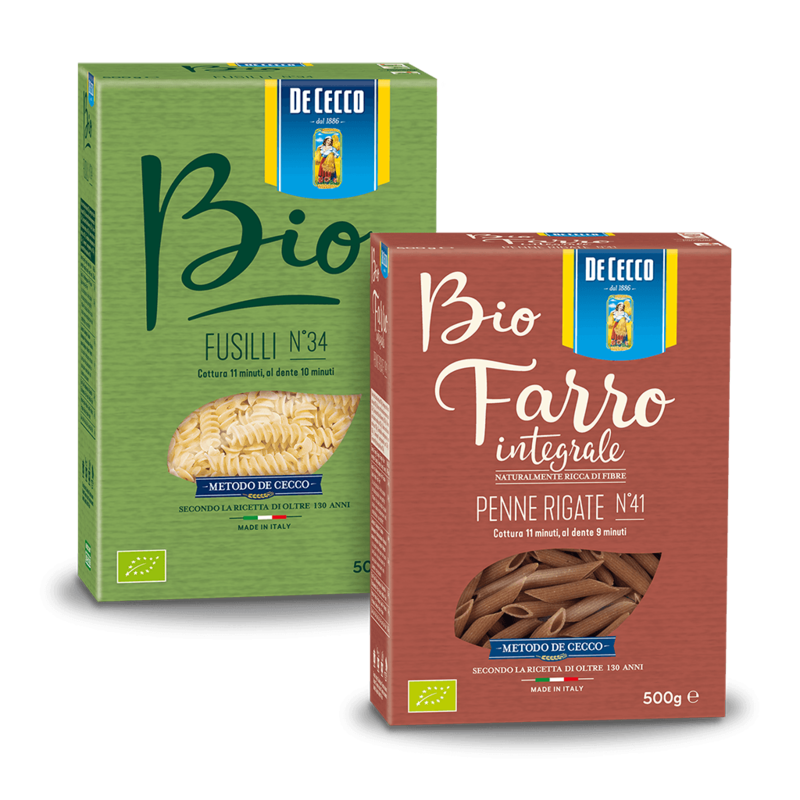 Travelling #AllaDeCecco means experiencing even the simplest dinner as something more, searching for excellence in flavours, appreciating the beauty of every context. 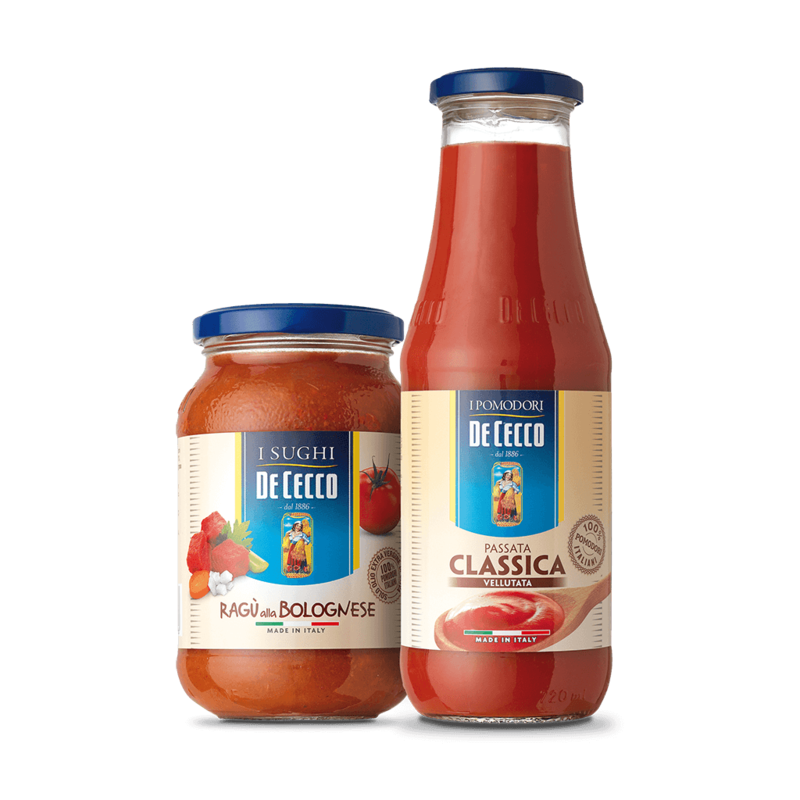 Experiencing every moment #AllaDeCecco means experimenting with curiosity, without forgetting the simplicity from which everything takes life. The simplest gestures hide the most extraordinary details and give life to the best things. 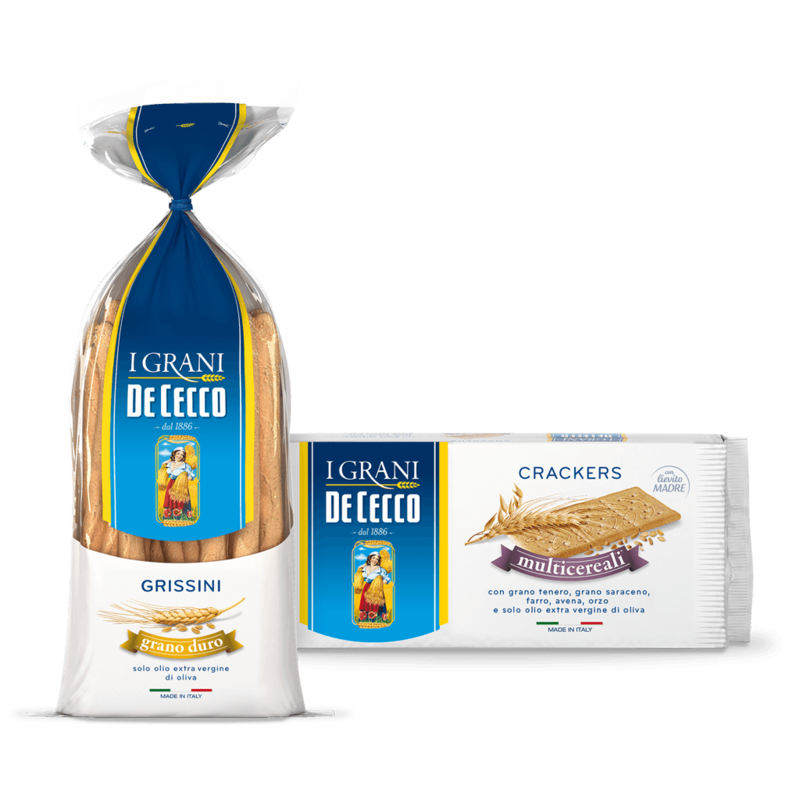 Just like pasta: only semolina of the best durum wheat, kneaded with water and then dried with patience and shrewdness. 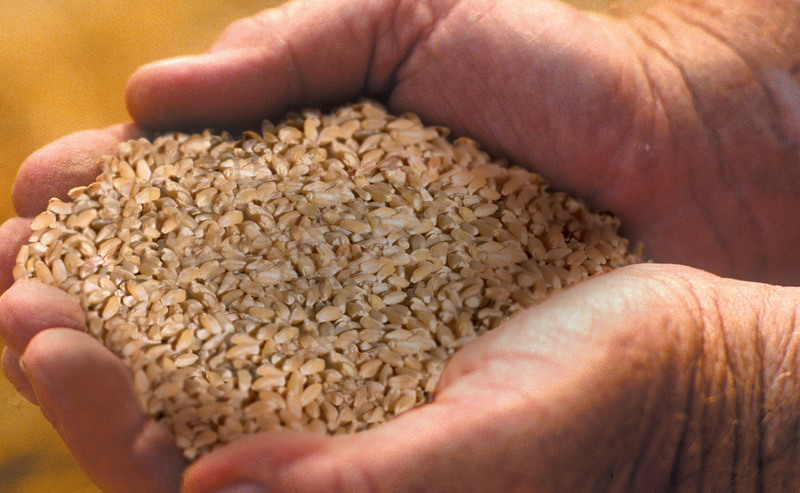 Living traditions #AllaDeCecco means knowing one’s own history and using it to move forward. 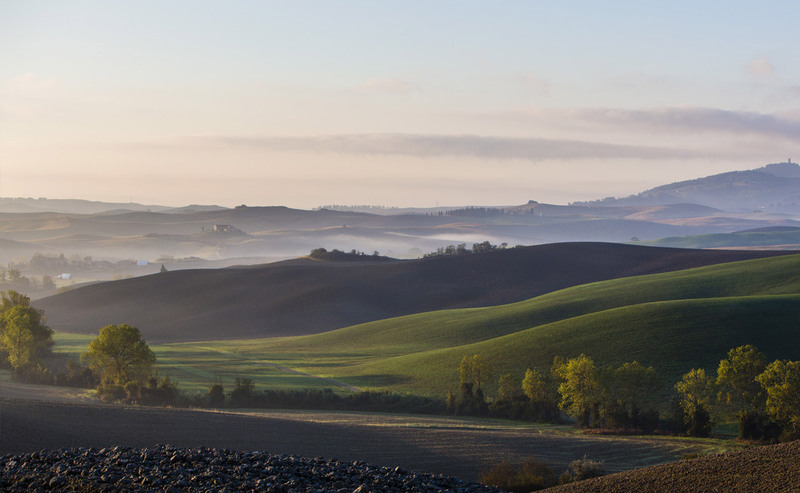 Improvement and renewal without ever losing sight of one’s origins. 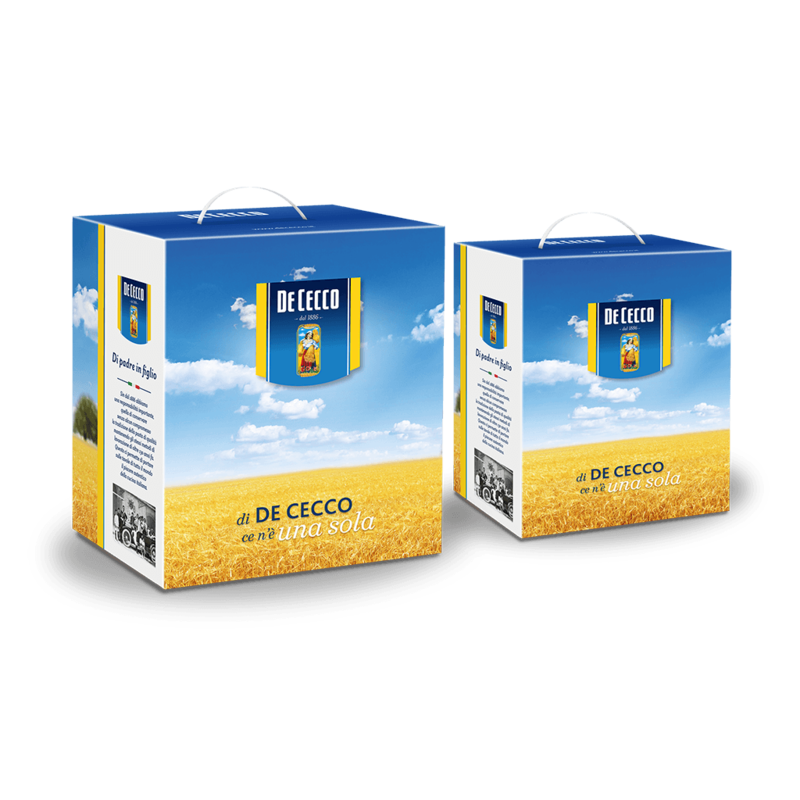 Choosing #AllaDeCecco means making valuable choices every time, opting for the best result over the easiest one, respecting the methods and times necessary to achieve quality. 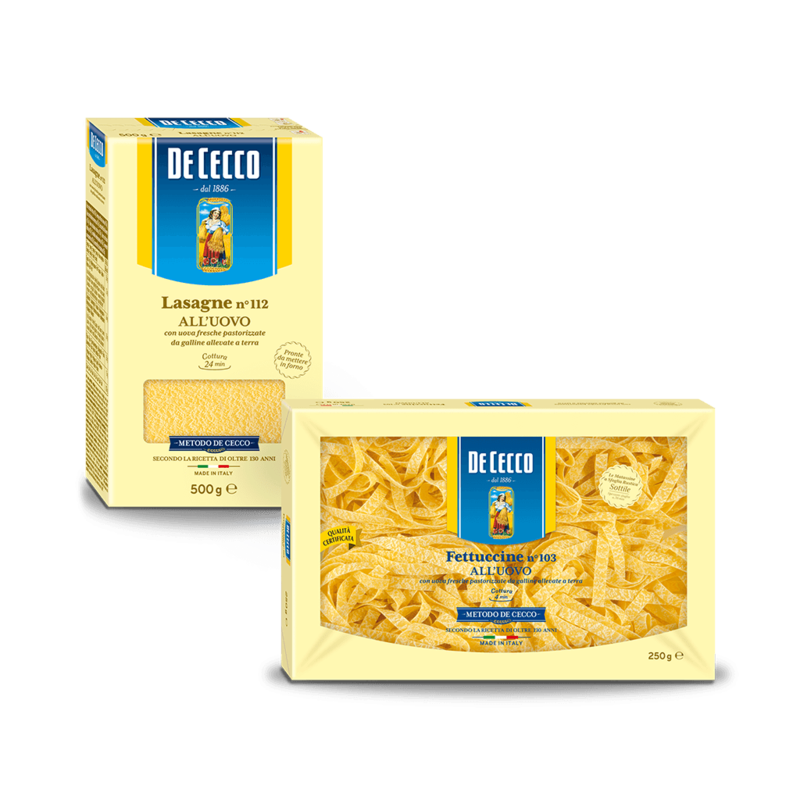 Living #AllaDeCecco means recognising the typical features and celebrating the unique characteristics of the Italian territory, a safe-keeper of traditions and heritage of inestimable value, just like our pasta. 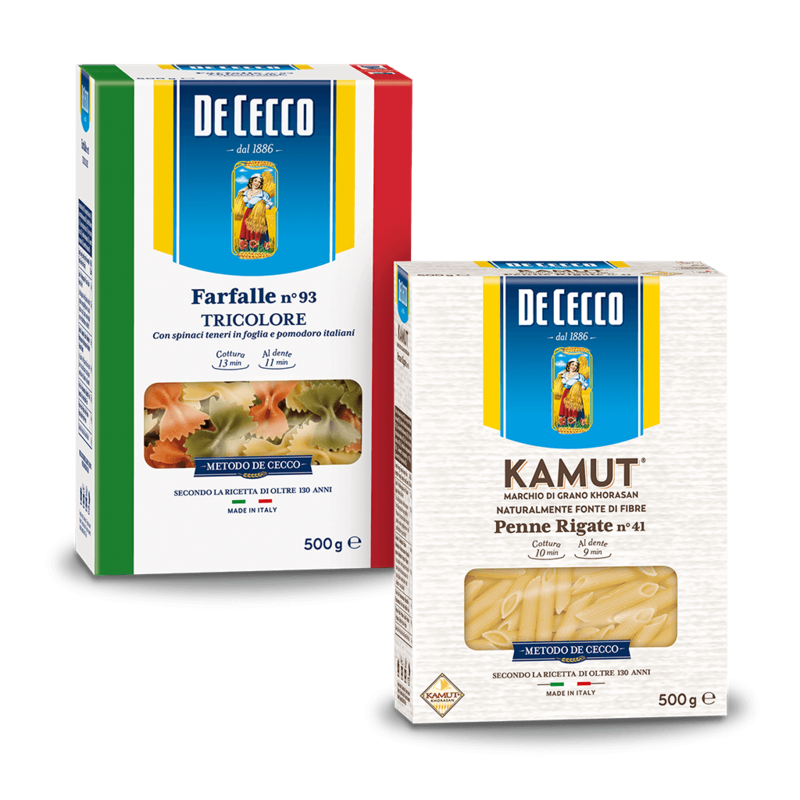 Why choose De Cecco and not another brand of pasta? 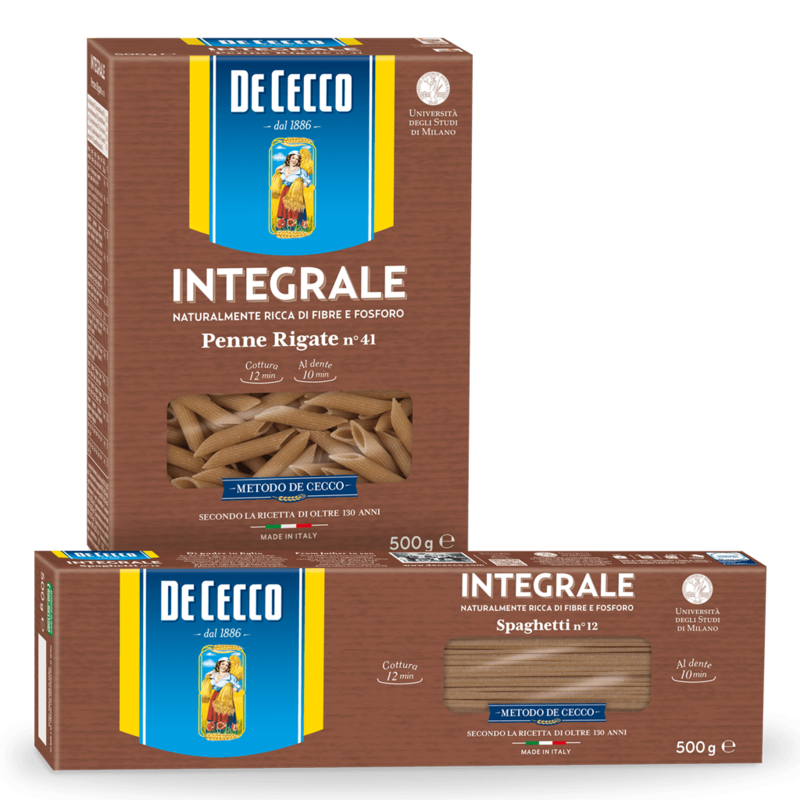 Because our pasta is produced using a traditional and unique method, characterised by knowledge, dedication and passion. With the attention and care for detail of those who constantly strive for excellence. 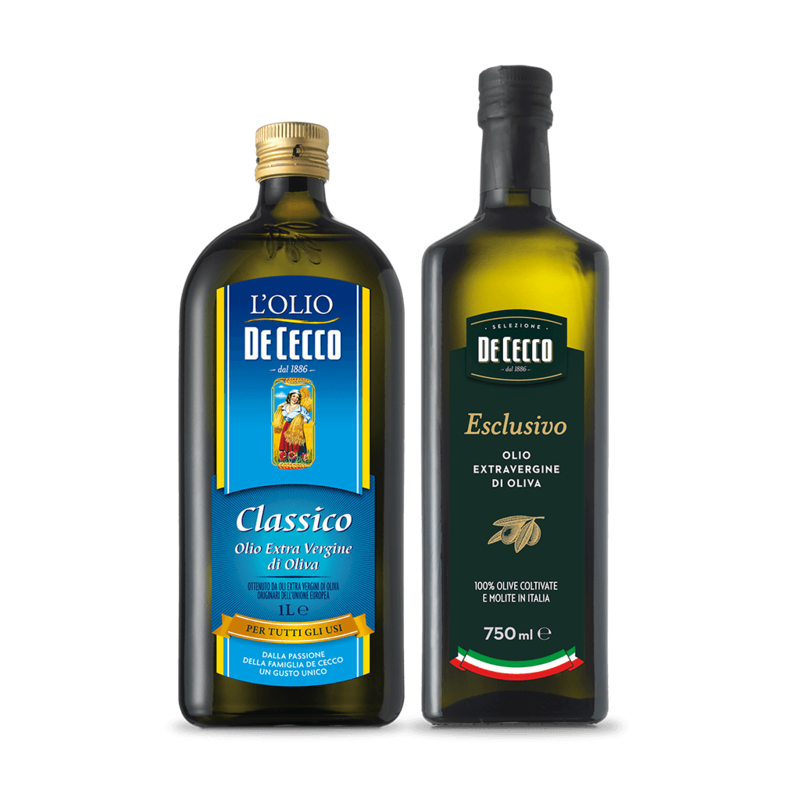 In a word: #AllaDeCecco. 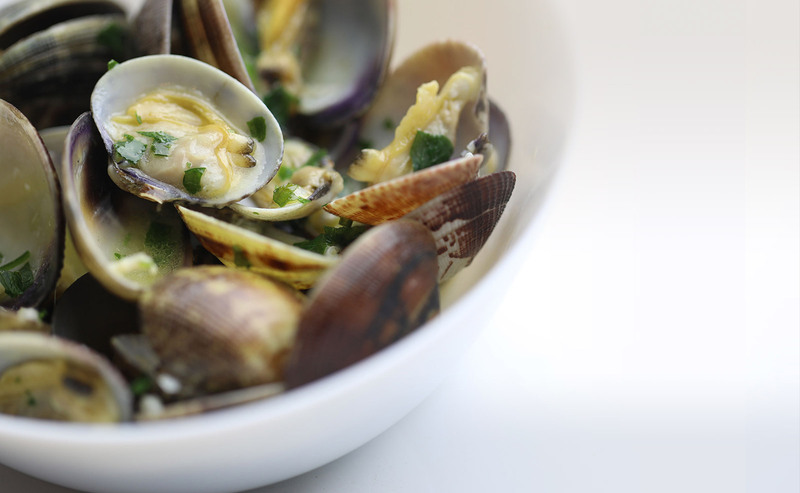 Tasting is a sure way of testing for firmness during cooking. 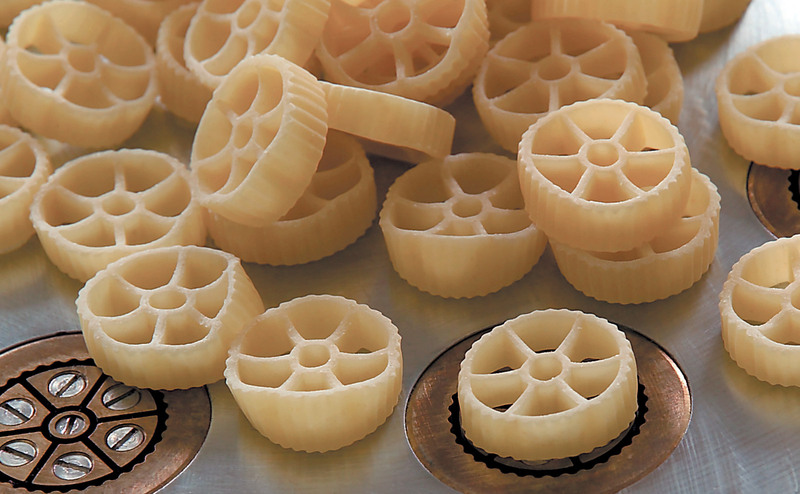 In order to be cooked, the pasta must meet specific requirements of consistency, elasticity and flavour, be sweet without any bitterness. 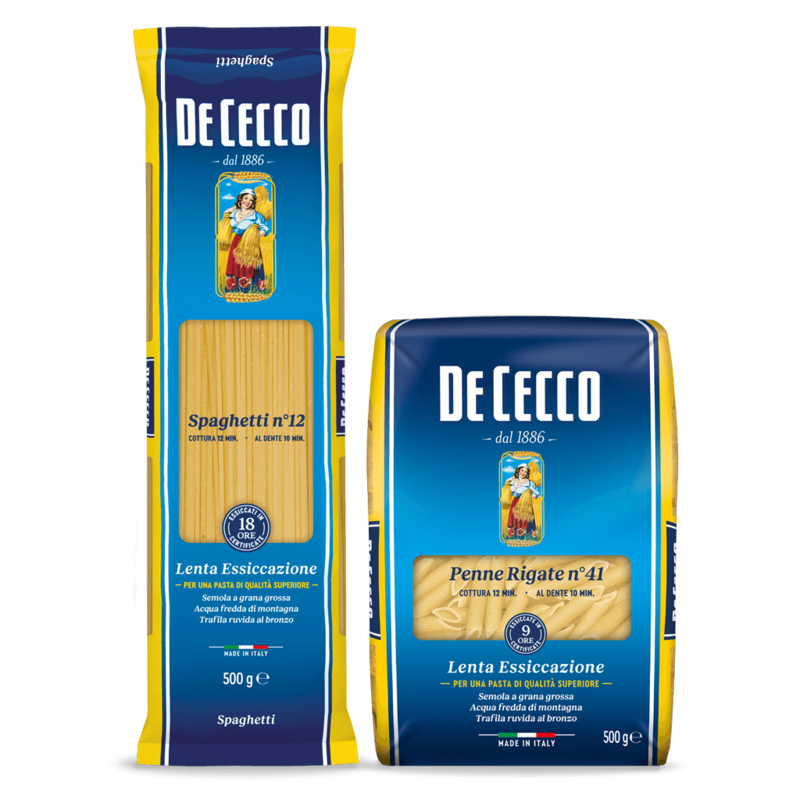 Since 1893, the year Filippo Giovanni De Cecco was awarded the gold medal at the Universal Expo of Chicago, the “firmness of form after cooking”, or rather the ability to maintain its properties once cooked, has been one of the characteristics making our pasta famous throughout the world. “At what point is it perfectly cooked?”. 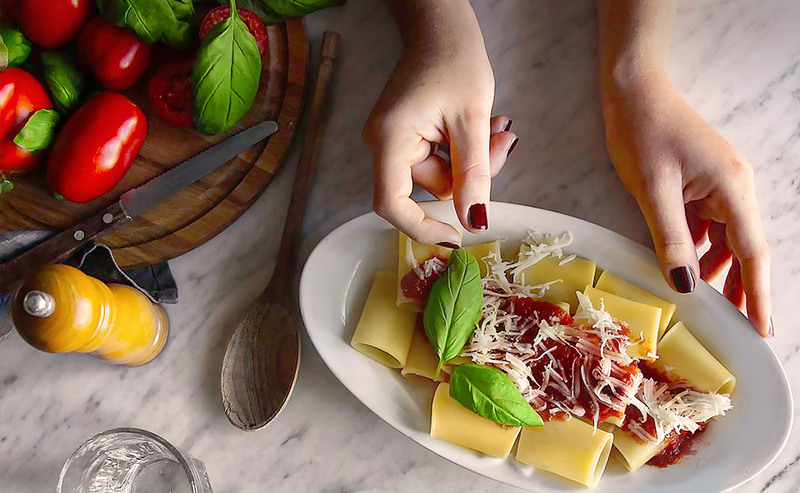 When we’re asked this question, there’s only one answer: “When the white centre disappears.” For us, pasta is cooked to perfection when the white part inside has disappeared. 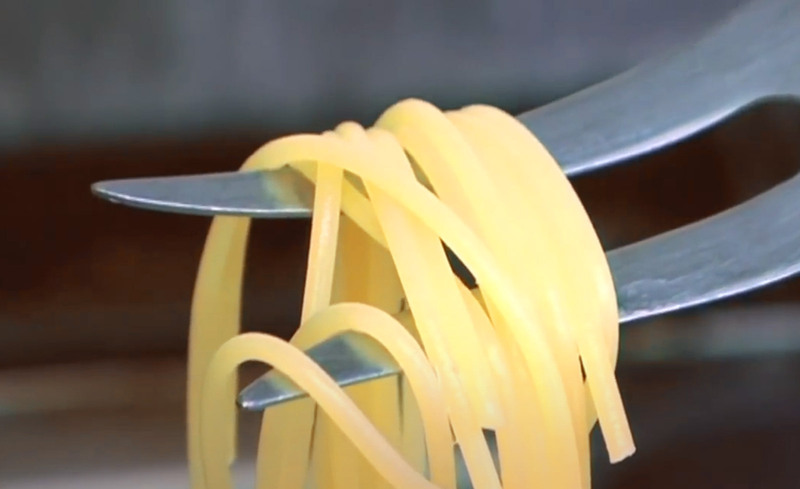 Perfect cooking, which we check using the “glass test”, can easily be tested at home by breaking a single piece of pasta in half. 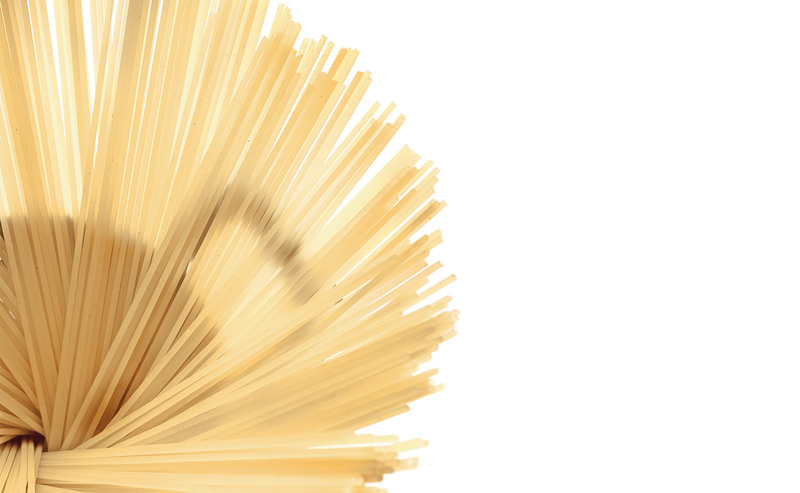 Only if the pasta is perfectly cooked will it show its real firmness of form, without relying on the help of a more rigid part inside to support it.